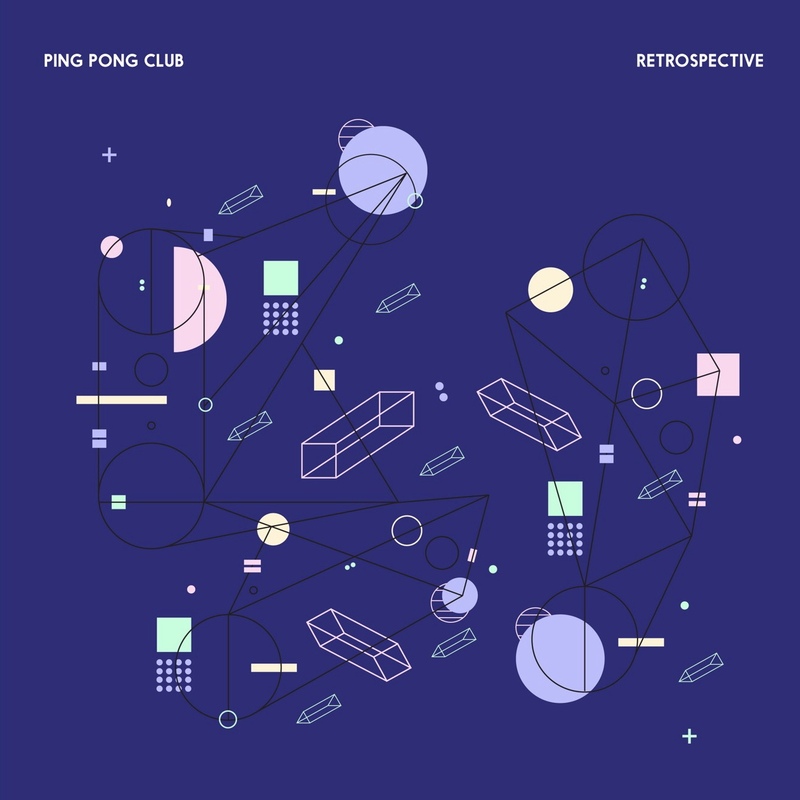 "The cherry on top are the soft vocals and echoey effects"
Bandung based indie pop group, Ping Pong Club, have released 3 single throughout 2018. One that caught our attention is their first single titled "Venetian Blinds" that released in early 2018. Although the tempo emits a more easy listening feel, the overall track is quite a banger. This hybrid of electro pop and experimental indie emits a first impression that is easily infectious. Atmospheric synth tones paired with the undeniably danceable beat ties it all together. The cherry on top are the soft vocals and echoey effects. The band recently released their debut album "Retrospective" earlier this March. "Young Wave is music to sit back and relax to"
"For a 19 year old kid, i think this is a masterpiece."